We can supply the technology to minimise the hazards that exist for operators and staff. 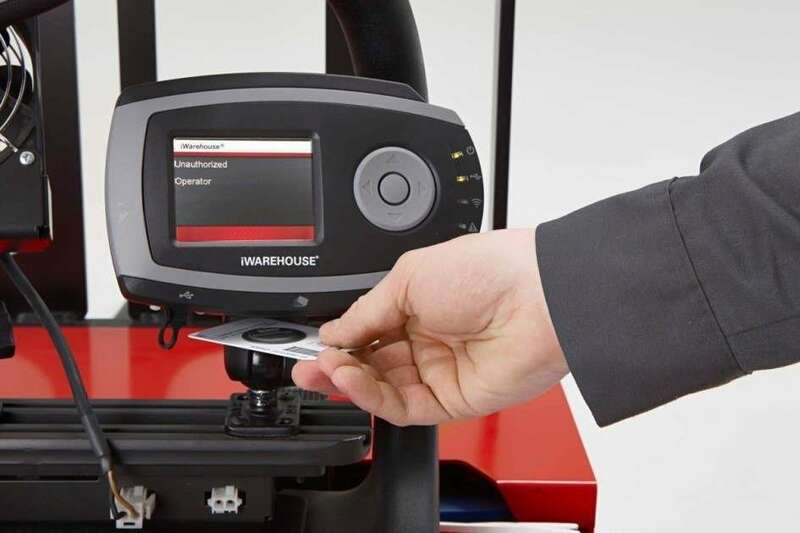 A forklift operator will have a multiuse Smart card. On the database is the name of the driver and the three year certification expiry date. This will prevent unauthorised operation of the forklift by any other staff member. Controlling vehicle operations and pedestrian movements in the workplace. Before anyone operates a forklift, a smart card should be required. If the fork driver’s certification has expired, then the card won’t work and the vehicle won’t move! The software records who started the forklift, and at what time. Management can have access everywhere, warehouse workers in the warehouse, production in the production area which can also be divided up as required, visitors can only move to the safe areas. 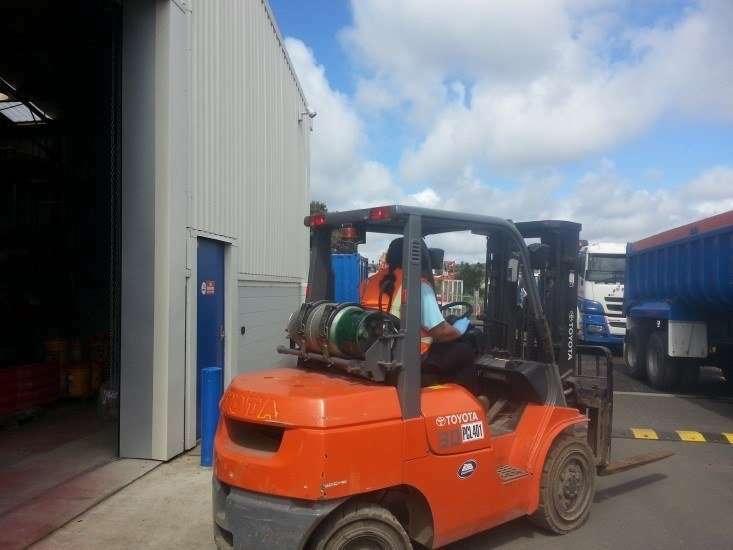 Is the courier driver racing in to the warehouse or sales reps flying through in their cars a familiar sight in your business or workers moving outside where forklifts are operating? Isolate vehicles from the people working on the site, ensuring vehicles and pedestrians do not operate in the same area at the same time. Reduce vehicle speeds on site. Stop the traffic and have the driver read the instructions and then push the button, asserting that they have read the instructions and will comply with the requirements. 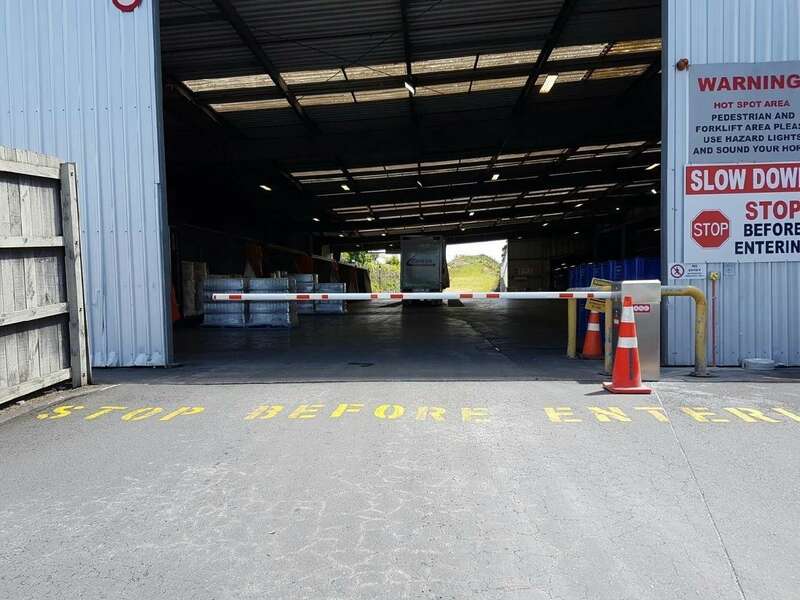 Use access control to manage traffic movement and restrict access to areas where plant is operating. With judicious use of ground loops we can separate traffic. We can make entrances so that trucks can enter but cars cannot. All businesses want to keep their people and their assets secure. Many companies are compromising their ability to provide fast, easy escape routes! 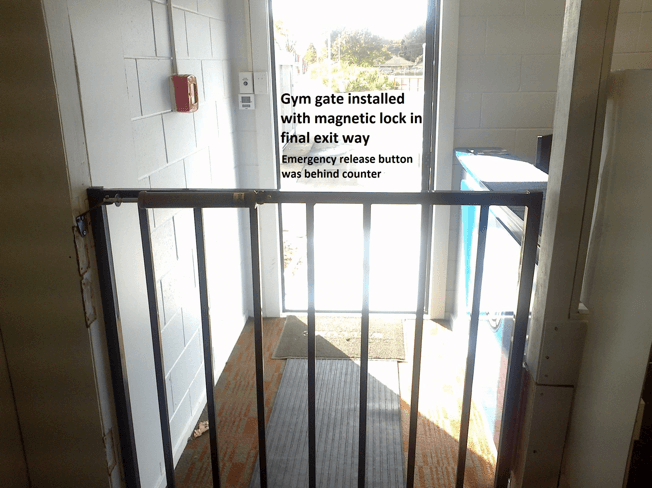 During an emergency, building users are only safe once they’ve passed through the final exit. Anything blocking access to the exit is a potential threat to safety. Beware of an emergency release that’s hard to find, reach or operate. In any occupied building all locking devices must be clearly visible and located somewhere you would expect to find them - not hidden behind a counter! 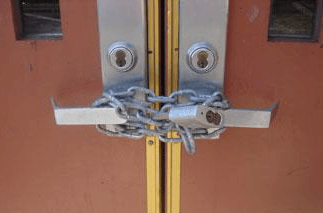 Final exits tend to open out onto public areas, so it’s important to keep them secure - chains, unwieldy locks and fastenings are not the answer. On an escape route, all doors including Final Exits must be fitted with simple fastenings that can be easily operated from the direction in which escaping people approach. In the event of a fire, they must be designed to be easily operated without a key or other security device, and they must allow the door to open in the normal manner. If you do have a locking device that requires an additional or unusual step (e.g. pressing a button near the door), make sure this is pointed out with clear, legally compliant signage. The ultimate goal during an emergency is to get people through the final exit and into a safe place from which they can safely disperse. If that place can only be reached by passing over a bridge or down an alleyway, then the final exit is the one at the end of that bridge or alleyway. 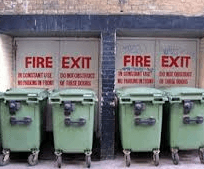 You need to include the areas often found outside exit doors, when thinking about escape routes. Don’t neglect external gates, access routes and passageways – ensure they are just as clear of obstacles and as easy to navigate as internal escape routes. An electronic security system must be regularly inspected, tested and serviced to ensure that everything continues to work as it should. 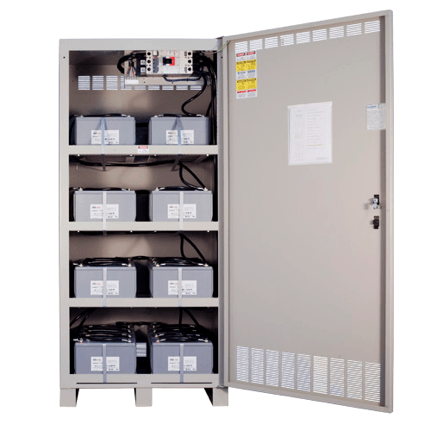 If your emergency system is battery powered, those batteries must be checked regularly and replaced every two years. For more expert advice on how to balance security with safety, and for information about legally compliant security and access systems - get in touch with Access Security & Control.